Duct and vent cleaning refers to cleaning various heating and cooling components of forced air systems. Duct cleaning should include the supply and return air ducts and registers, the grilles and diffusers, the heat exchangers and cooling coils, the drip pans, fan motor and fan housing, and air handling unit housing. Duct and vent cleaning is important for indoor air quality (IAQ) as well as energy efficiency of your complete system. Generators provide power when you need it most. Standby generators can run on natural or LP gas. Most generators have automatic startup and shutdown options. 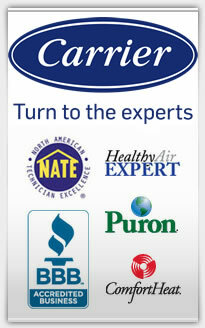 Our experts can help you decide which size generator will power your home so you can prepare now and worry less later. Geothermal heat pumps use technology to tap into ground source energy. Rather than using outside air like traditional heat pumps geothermal heat pumps use heat from the earth, a pond, or well water. Geothermal heat pumps offer both heating and cooling and are able to maintain the highest efficiency on the coldest nights and hottest days. 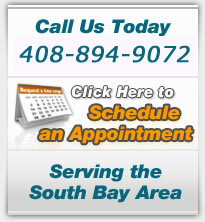 Sandium is your complete home performance expert in the South Bay area. Using our extensive engineering background, we take an analytical approach to all our projects and provide you with numerous options; from various lines of premium products to comprehensive service plans designed to protect your investments. Projects we work on ranges from basic furnace change outs to complete existing home comfort system installation with new ductwork and zoning. Our customers know that we stand behind our work. We have a proven track record of excellence in installations, maintenance and follow-up customer service. Our Service and Protection plans show our commitment to our products, services, and customers. 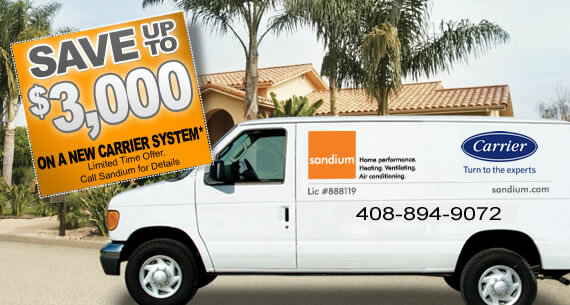 At Sandium, we offer the peace of mind service you can trust. *Savings range from $50 to $3000 depending on equipment purchased. Limited time offer. Call Sandium for details.